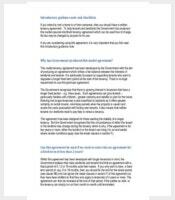 One of the most important aspects of any business is an agreement. 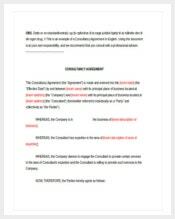 That is why many business persons like to have the contract of agreement in writing before they can start an engagement. 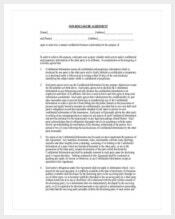 But perhaps the challenging of getting an agreement document ready is creating the sample file. 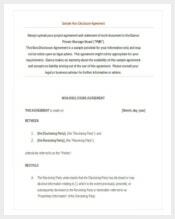 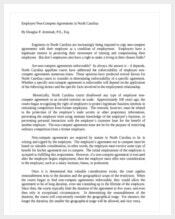 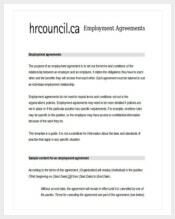 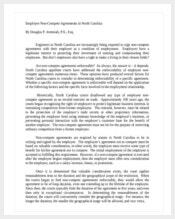 Nonetheless, you can make your work easier by downloading the best agreement templates designed to make your work easier and to save you a lot of time. 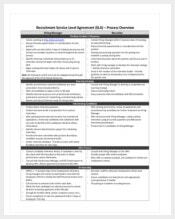 Here is a list of the best contract of agreement templates. 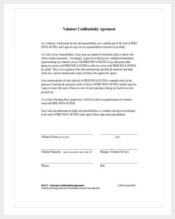 There might be certain deals or transactions in a business environment that all the parties don’t want to get disclosed outside for the sake of privacy. 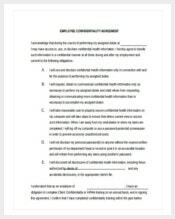 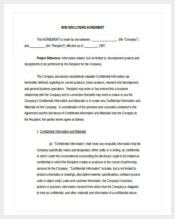 For such instances, non disclosure agreement templates can be utilized so that specific set of information cannot be disclosed by the concerned person or party. 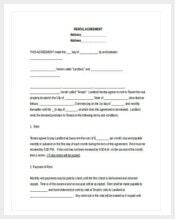 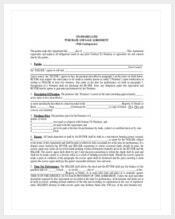 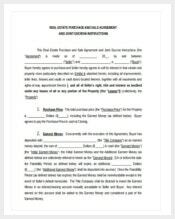 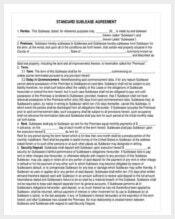 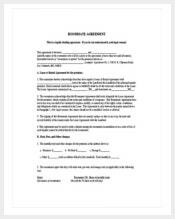 If you are getting involves in a lease agreement doesn’t matter whether you are a lessee or the owner of the property, you need to frame an ideal and thorough lease agreement to outline the terms of the lease including information about the lease property, lessee name, owner name, monthly/yearly charges, period of lease and all. 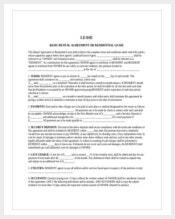 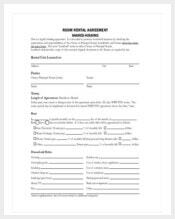 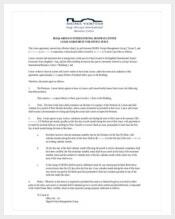 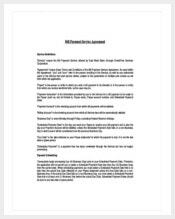 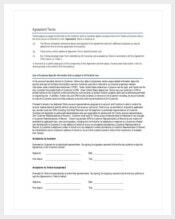 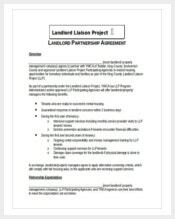 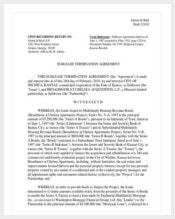 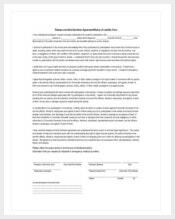 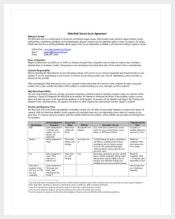 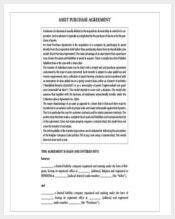 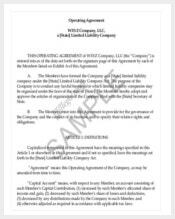 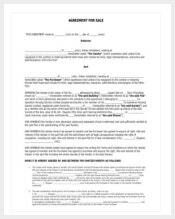 Lease agreement templates can be utilized to create a perfect lease contract. 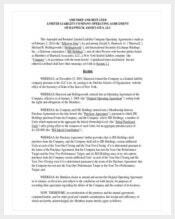 An agreement is a written legal binding between two parties that outlines the responsibilities as well as rights of both the parties along with terms of payment for exchange of services or listed obligations. 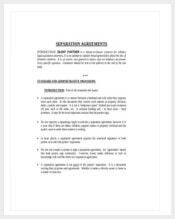 An agreement is crucial to be created, signed and maintained by both the parties to let their business relation be legal in the eyes of court. 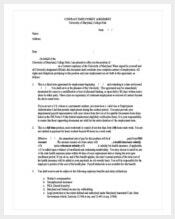 Moreover this letter also serves greatly in case of any disputes. 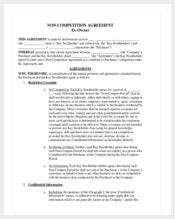 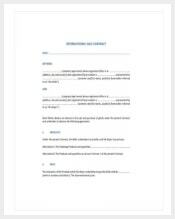 IF you are looking for ideas to create a business agreement between two parties then below are useful guidelines on the sections that need to be included. 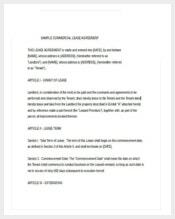 Introduction of Both the Parties The first section to be included is the name of both the parties along with their addresses. 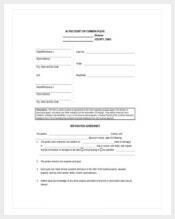 In addition to name and address contact details like phone, fax, office telephone etc. 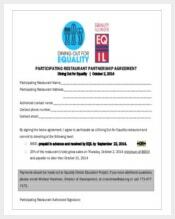 also need to be included. 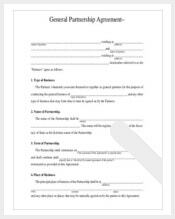 If any of those parties is a business then state of incorporation need to be listed. 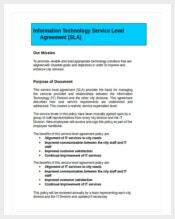 Describe the Services/Obligations In this section the services or obligations need to be included for which this agreement is being created. 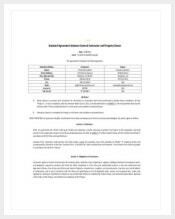 In this section responsiveness of each party need to be described thoroughly. 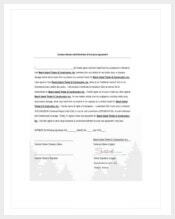 The product services and their delivery dates need to be listed clearly. 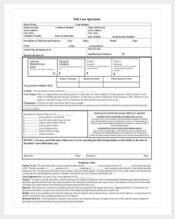 A simple language that can let everyone understand what about their duties need to be used. 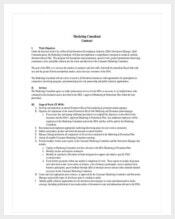 Make use of bullet points for listing responsibilities of parties clearly. 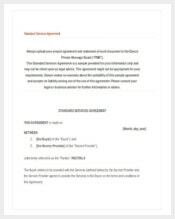 Include the Feel/Payment Terms Now this section need to include all the information related to payment that is to be exchanged for the set of products or services. 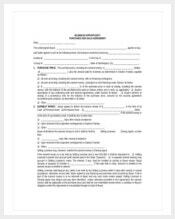 Also make sure to list whether this payment will be a onetime fee or a kind of installment or recurring price. 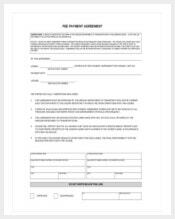 List the amount to be paid. 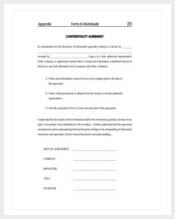 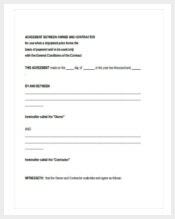 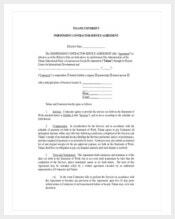 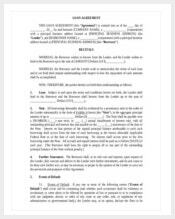 Address the Period of Contract The period of contract is another section that need to be included in a business agreement between two parties. 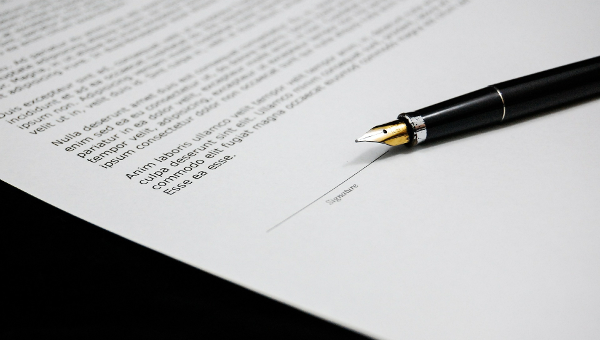 List the Consequences It is also important to include the consequences of the agreement if any of the two parties does not perform its obligations appropriately. 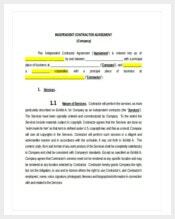 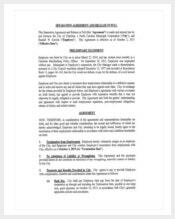 In this section you also need to list all those instances that may lead to discontinuation of the contract between the two parties. 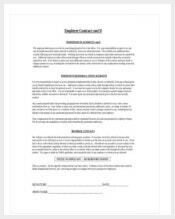 In the end you need to create a line in which the name of the signing parties will be printed. 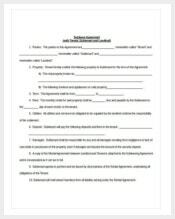 Also make sure that the persons signing the agreement have the authority to do so. 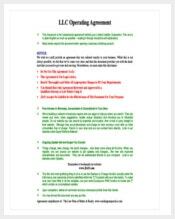 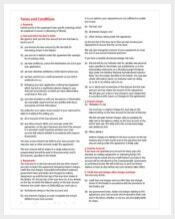 By following above listed easy steps you can create a perfect agreement yourself. 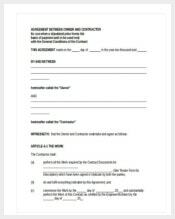 However for enhanced convenience you can make use of appropriate agreement sample between two parties as this can help you save your time that you otherwise need to frame the complete document. 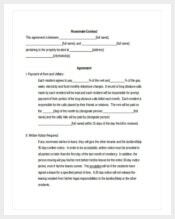 By reading about all the above listed agreement templates, you will surely realize that you can have all types of template for any type of your agreement creation needs. 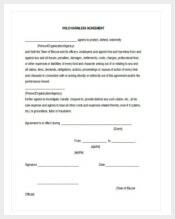 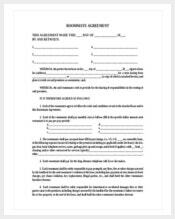 These templates save a huge amount of your time and thus make sure that you get a legally valid and secure agreement crested effortlessly.